Adopted cold isostat ici pressing forming and high temperature and gas pressure sintering, GPSSN ceramic parts have the characteristics of high strength, high wear-resistance and good anti-corrosion which high density and lowest porosity. 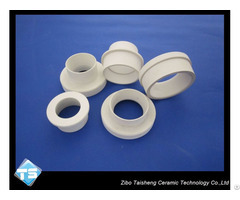 Business Description: We are a professional manufacturer in the field of industrial ceramic for many years. 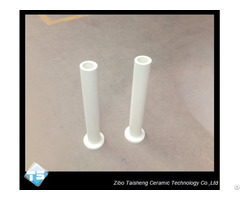 Products including silicon nitride series , alumina ceramic series , aluminum titanate series , aluminum silicate series.